To celebrate Skaap Wines commitment to supporting and uplifting the local community we use our labels to showcase the work of local township artists. To celebrate our commitment to supporting and uplifting the local community we designed our labels to showcase the work of local township artists. We commissioned a different artist to produce a Skaap (sheep) for each variety of wine. We then promote and sell the work of that artist at the vineyards guest house – Lalapanzi Lodge – giving them much needed expose and an additional revenue stream. For the Shiraz label we commissioned scrap metal artists Petros & William Findi. 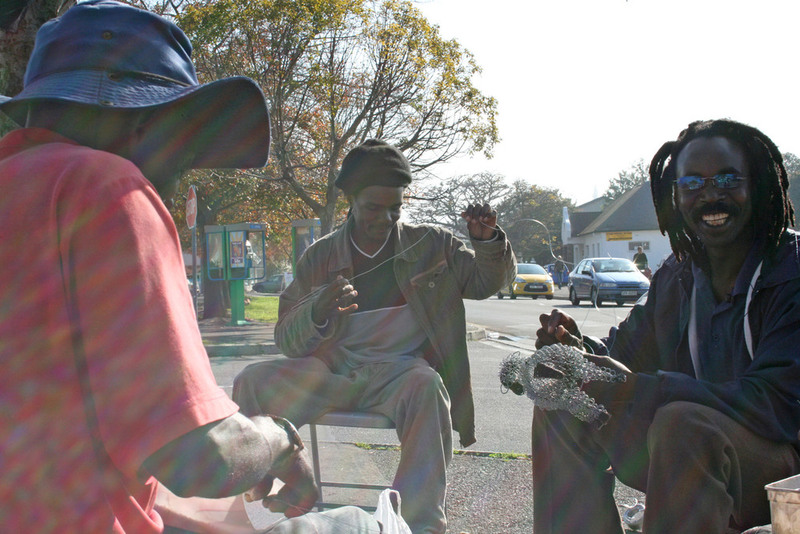 The two brothers work from a old shipping container in the infamous township of Gugulethu. 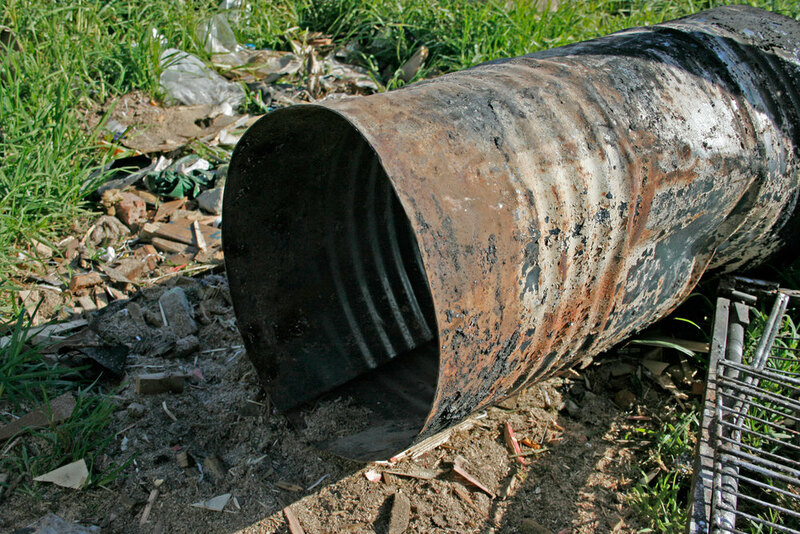 They make a living by creating beautiful animal sculptures from old oil drums. 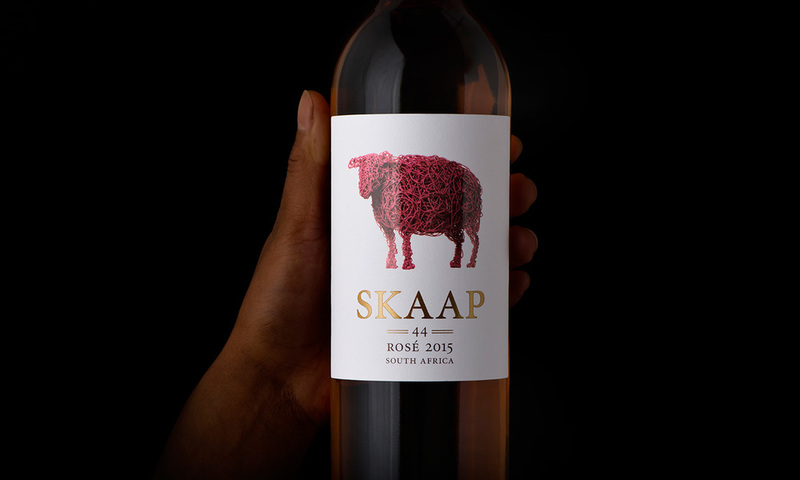 The ‘Skaap’ they created for the label is called 'Hwai Yakasimba' which means strong sheep. 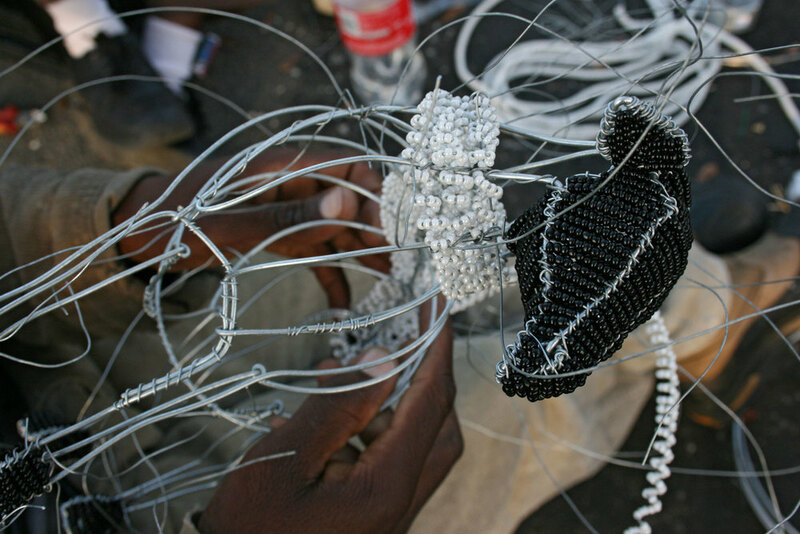 For the Sauvignon label we commissioned Jack and his collective of wire and bead artists who work on a street corner in the local town of Somerset West. The ‘Skaap’ they created for the label is called ‘Gwayana Hwai’ which means little sheep in Shona. 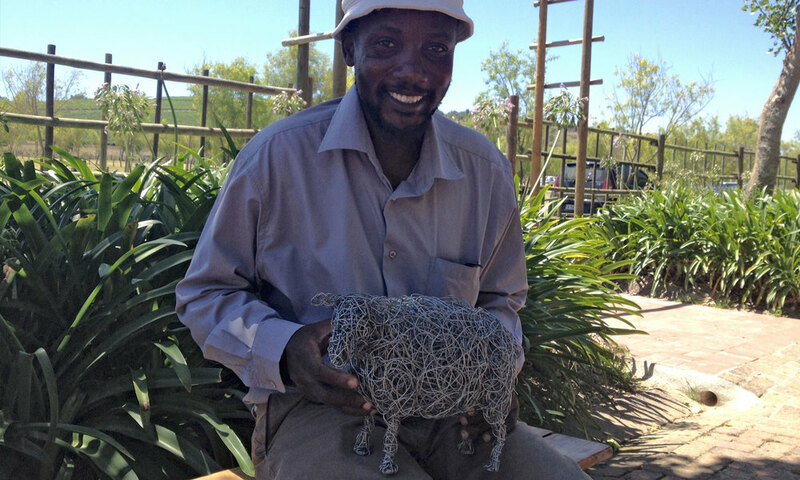 For the Rosé label we commissioned Random Wire artist Jeff Mwazha who works in the Dunoon Township of Cape Town. He uses recycled wire to create beautiful animal sculptures which he then powder coats in a variety of colours.